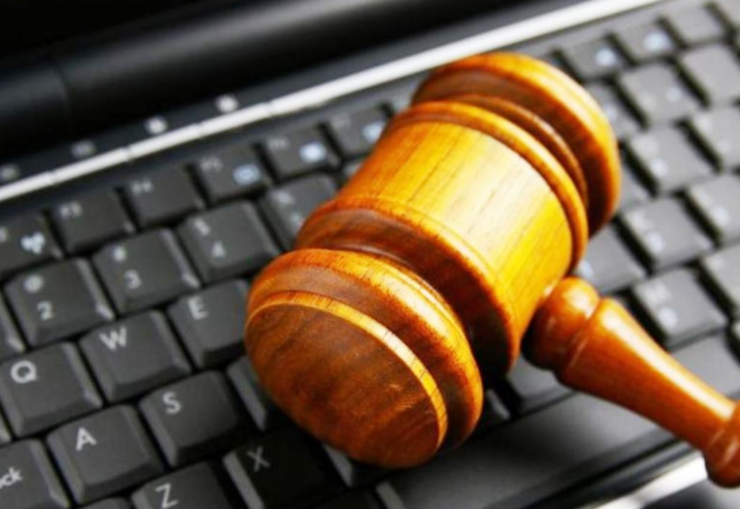 China has launched a “cyber court” to deal with the rise of internet related complaints and claims, state media has reported. This Chinese cyber court will accept filings electronically and the cases will be livestreamed. The Hangzhou Internet Court heard its first case of a copyright infringement dispute between an online writer and a web company on Friday. According to the Chinese state media, the legal agents in Hangzhou and Beijing accessed the cyber court via their computers in Friday’s first hearing and the trial lasted 20 minutes. In the first trial, judges were sworn in and the case was presented on a screen in the courtroom. The entire process seems to be online as the defendants and plaintiffs appear before the judge via a video chat. Hangzhou is considered as the capital of Chinese e-commerce, with the industry giants like Alibaba and NetEase calling it home. According to the Chinese laws, cases have to be heard in the city where the company is based in or at least has registered its address. From 600 cases in 2013, Hangzhou courts had to deal with over 10,000 cases in 2016. The latest move has been taken to save time and reduce costs, as the lawsuits can be filed in just five minutes. While the entire process is handled electronically, plaintiffs need to have their identity verified which they can do either through Alipay online or by showing their ID to a court clerk in Hangzhou. According to the court site, evidence can also be submitted online through their cyber court accounts, with data being encrypted by Alibaba Cloud. As BBC noted, this isn’t the first time that a country has tried to resolve legal disputes online. “Canada’s Civil Resolution Tribunal [sic] starting accepting claims for $5,000 (£3,000) or less in British Columbia in June.” But it is likely that this is the first cyber court dedicated to online disputes. Over 731 million people have access to the internet in China, making it the world’s largest online community. With e-commerce being a vital part of the Chinese government’s efforts, it isn’t surprising that it’s trying to resolve cases in a way that takes less time and money. However, some are concerned for the privacy and security of those involved in the process. Liang Xiaojun, a human rights lawyer, told BBC that it may not be appropriate “to broadcast trials online because many people involved in these cases probably don’t want the public to share their personal information”.